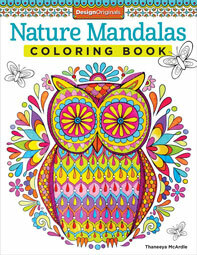 The Nature Mandalas Coloring Book features 30 illustrations for you to fill with colors, patterns and doodles. 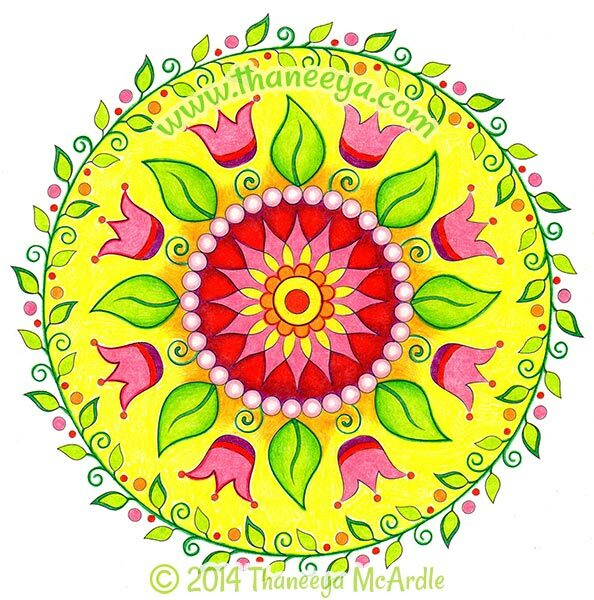 Explore your creativity with these nature-inspired mandalas! My Nature Mandalas Coloring Book contains 30 whimsical circles of nature that offer a fun and easy way to exercise your creativity! 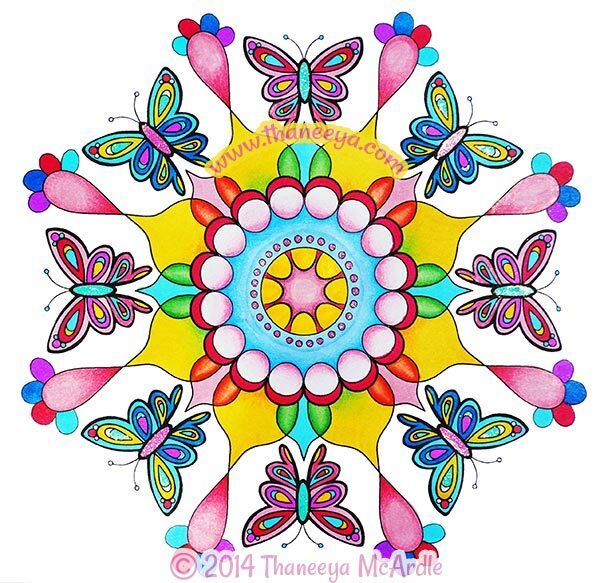 This slideshow allows you to preview every page of my Nature Mandalas Coloring Book. 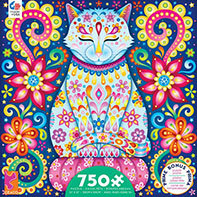 You can find my coloring books online or locally in bookstores and art supply stores. If you're not in the United States, you can try Book Depository, which offers free worldwide delivery.